Factory installed density measurement methods allow for immediate selection of the correct method to match the most common applications. Easy to read fully Digital Density Meter display. 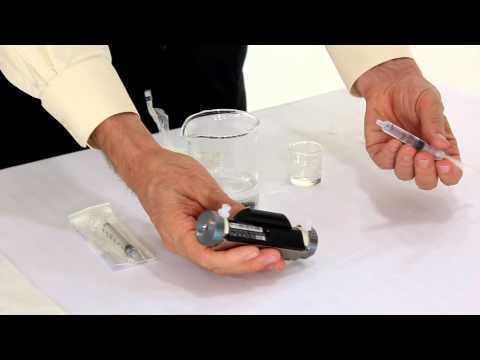 No more straining to see small difficult-to-detect air bubbles in your sample with live on-screen video viewing. On-screen bubble detection is made possible utilizing Rudolph’s exclusive, patented VideoView™ with 10X magnification. The DDM 2910’s oscillating U-tube with full range viscosity correction and reference oscillator allows long term calibration stability and measurement at all temperatures with a single calibration. 32 gigabytes of internal memory allow almost unlimited capacity for saving measurement data. The DDM 2910 Density Meter is network ready and data may also be saved directly to your server or to any directory desired. Internet access is possible directly from the DDM 2910’s touch screen. Copy methods, transfer concentration tables, download data, etc., via 2 of the 5 total USB ports which are conveniently located on front of unit. Four total USB ports allow for quick and easy connection to a mouse, keyboard, printer, bar code scanner, or memory stick. Sample measurement reports are edited quickly and easily. Just import templates from Word® or Excel® to the DDM 2910 Density Meter and print your company’s customized “C of A” directly. 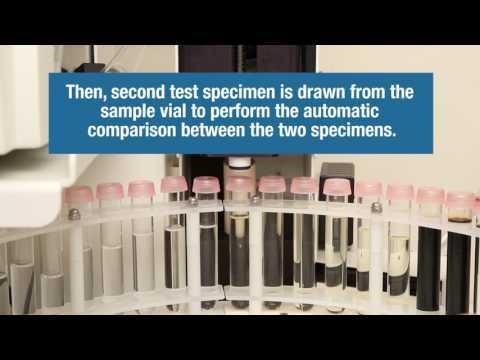 Emergency samples measured at any time without stopping the Auto Sampler or moving sample vials. I want to send my sincere thanks to an amazing team of people who have helped me through several issues with our instruments. We have had a great experience with our salesperson Julio, who from the day he brought in the instrument for us to test out, has been full of knowledge and willing to answer questions. When I asked him if he could troubleshoot a few issues we had, he not only got back to me in a timely manner but he brought a team of people to help as well. The issues were solved with a friendly phone call and I have to say, it has been a long while since I have received this type of care or concern over resolving the issues at hand and it is incredibly refreshing. 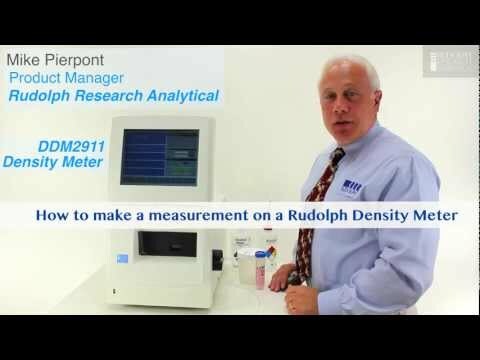 I look forward to working with the team at Rudolph in the future for many of our analytical testing needs.